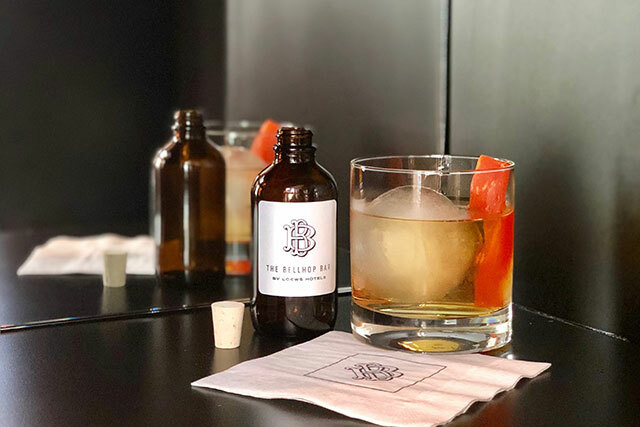 Just in time for the holidays, there is something extra special to unpack at Loews Hotels around the country: the newly debuted The Bellhop Bar. 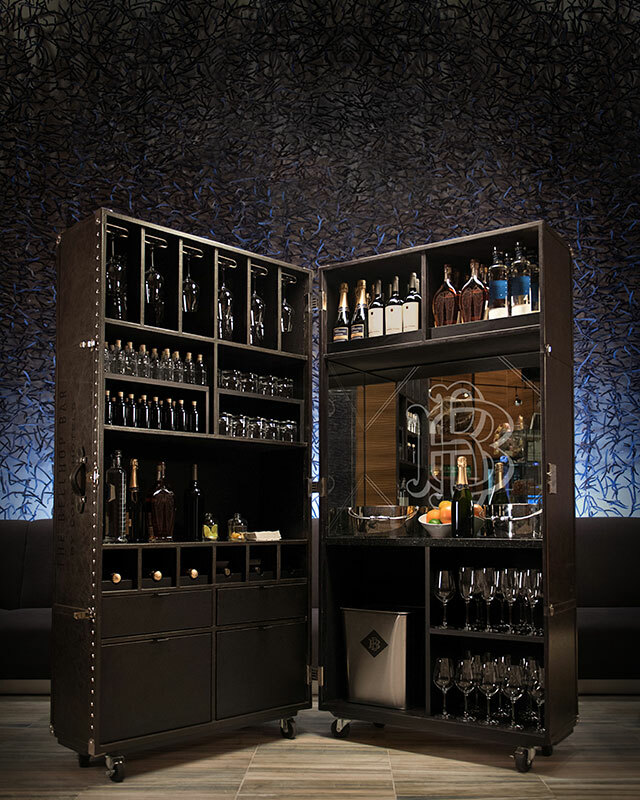 A nod to the past when travelers would bring along luggage trunks on excursions, The Bellhop Bar is a steamer trunk that has been retrofitted as a cocktail bar, packed with handcrafted cocktails, wine and impressive glassware. 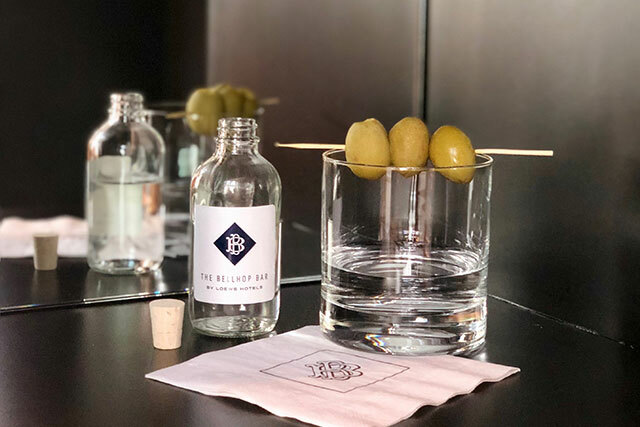 On display at the hotels nightly from 5 – 7 p.m., The Bellhop Bar is just about the coolest happy hour around, and brings guests back to the “golden age of the cocktail era”. 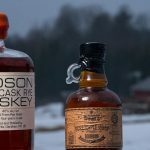 Available at 19 of the properties around the country until January 19, 2019, guests can choose from four pre-batched cocktails – displayed in apothecary bottles and made with bourbon or vodka – which are then poured and mixed by the Bellhop Bar’s server. 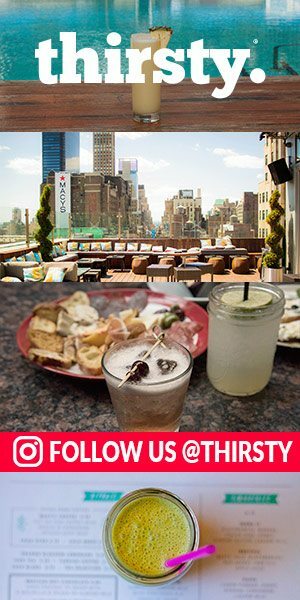 To make things extra special, each hotel created two cocktails that are locally-inspired and unique to its destination. 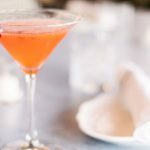 Not feeling cocktails? There is also a red and sparkling wine option. How chic. Some cocktail highlights include the Old Fashioned con Mango in Miami Beach, with Angel’s Envy Bourbon, mango-infused simple syrup, mango bitters, orange bitters and a slice of dehydrated mango, Sage Advice at Loews Coronado Bay Resort with vodka, elderflower liqueur and sage leaves and the classic and the Olive New York in Manhattan, a classic martini with vodka and dry vermouth. Other local cocktails include the Co-HOP Honey Old Fashioned in Chicago downtown using local Co-Hop Honey as well as the Old Fashioned Streetcar Named Desire from Loews New Orleans.